For you the sport pundits, fans, supporters and other folks out there who are always critcising referees because of one wrong call or the other and we are like ''He is not fit to be a referee, PDP'', and every other derogatory word you can think of, then it will interest you to know that referee even work harder than the players in a football match and that their decision on offside are said to be 99 percent spot on. 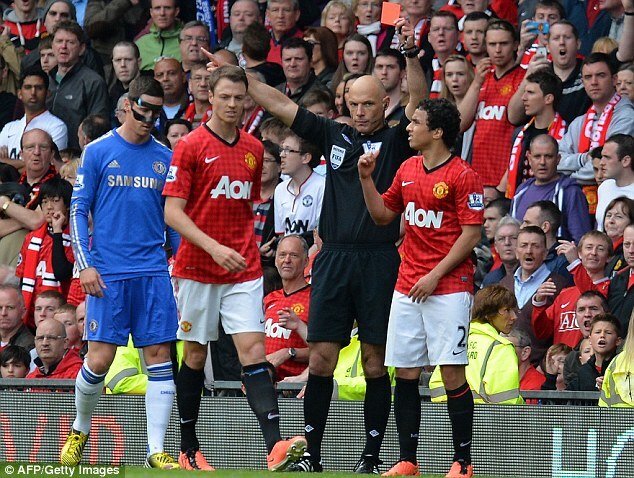 According to the Premier League End of Season report for 2012-13, the referees actually work harder than the players. Last season referees averaged 176 high speed runs (above 20km/h) whereas players averaged 175. They also performed, on average, 50 sprints (above 25km/h) in each game - which is a massive 64 per cent increase on what it was five years ago. 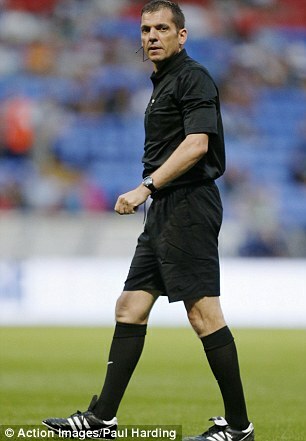 The report also published some other statistics about refereeing decisions that may surprise you. According to the Premier League, 99 per cent of offside decisions are correct, for the third season running. They also claim that 98.6 per cent of decisions made in the penalty area are accurate - although this wouldn't include fouls that have been missed. There was also a 21 per cent drop in red cards and a 33 per cent drop in yellows.